WELCOME TO PARADISE! 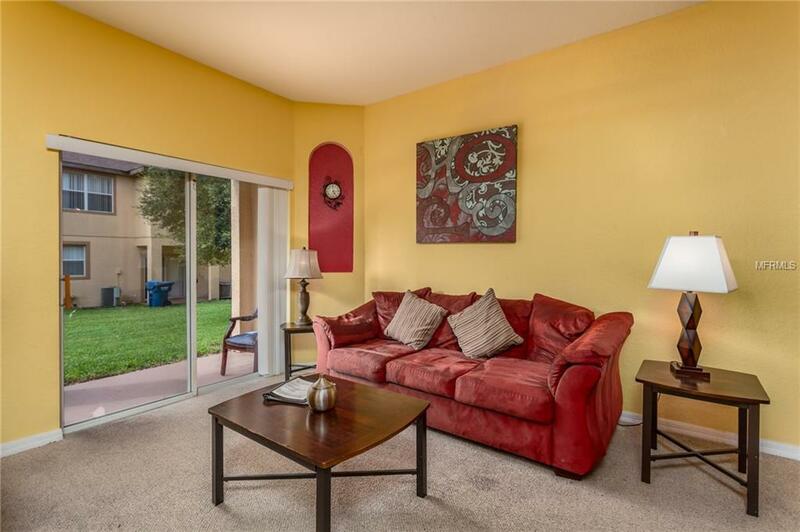 This beautiful townhouse available has the resort style amenities. The FURNITURE IS INCLUDED, allowing you to immediately start living your Florida dream and rented for vacations! The Regal Palms is a gated community that offers a state of the art clubhouse, a pool, spa, outdoor grills, fitness Center, bar and much more! You will immediately feel at home upon entering this light and bright townhome with over 1800sqft of living space! 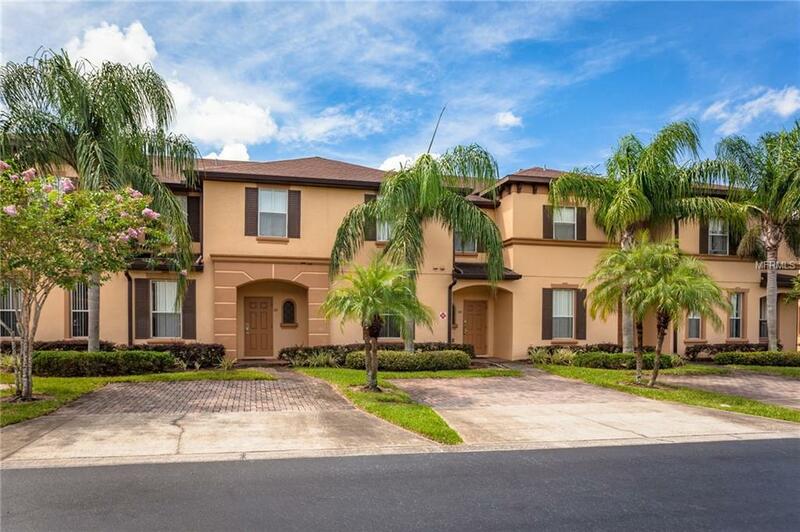 This unit has 4 bedrooms and 3 Baths, including the highly desirable downstairs bedroom and a breezy Lanai! 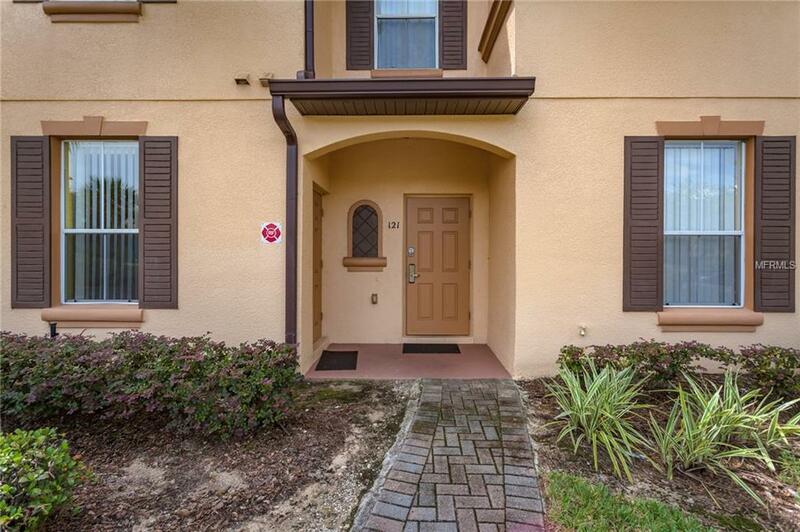 The Regal Palms is located just minutes from Disney, fine dining, local shops, and numerous golf courses! 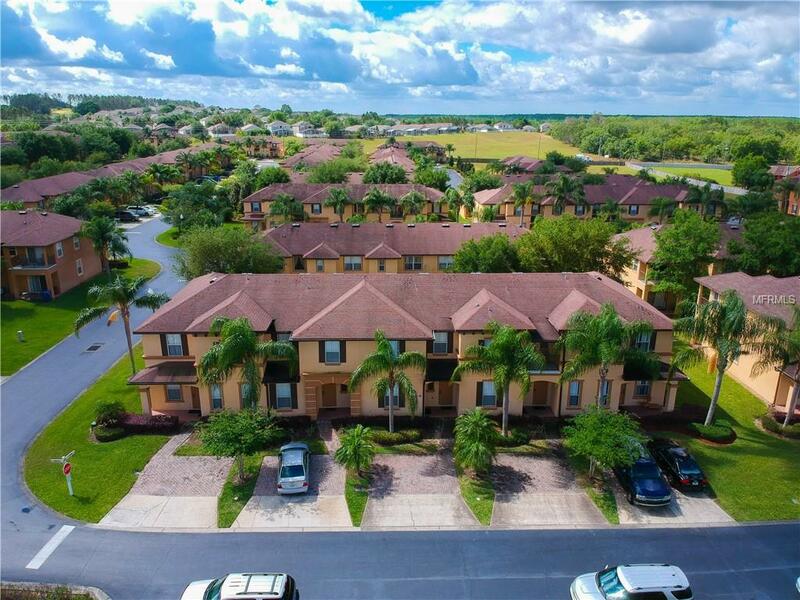 Schedule your showing today and enjoy the maintenance free Florida lifestyle!